“A friend will always be there for you.” Yes, but why? Tracing the evolutionary roots of friendship is proving to be more difficult than expected. What are the evolutionary benefits of friendship? 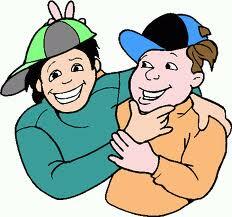 Friendship doesn’t boost the survival of the family genes, because friends are outside the family. And while altruism has indirect evolutionary advantages, friendship doesn’t come with the stringent expectation of reciprocity that is part of the “giving back” of altruism. The loyalty that comes with friendship can have survival benefits, but how do such relationships get started? It takes more than similarity and more than just being members of the same group. Researchers are looking at how human friendship may be descended from the formation of alliances, short- and long-term, among animals. A BBC piece summarizes animal studies that suggest that friendship might have emerged from relationships that provide protection or strengthen social standing. One study describes two groups of dolphins that, after having fought each other in the past, came to their mutual defense when a third group started attacking one of them. Such an alliance, a primitive version of politics producing strange bedfellows, seems like the kind of relationship that could indeed evolve into the “us against the world” element of friendship that humans cherish. 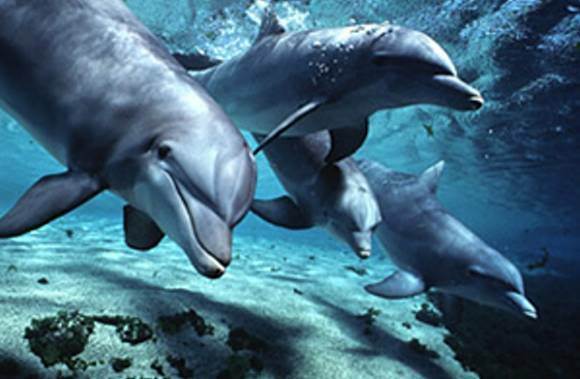 Dophins have the capacity to befriend former enemies if necessary. I like such explorations that, although they are only hypotheses and observations along the way towards an explanation, highlight an aspect of our experience that we may not even be conscious of—especially when it is as gussied up by cliches and marketing hype as friendship is. Thinking over my handful of long-time friendships, I think a sense of alliance—not of the defensive sort but a sense of solidarity—has indeed played a role in them, either early on or after a while. Friendship-as-alliance certainly makes sense when you consider how quickly we humans can leap to suspicions about others around us, from siblings to other nations. So it’s not surprising that we’ve also inherited habits of stocking our lives with allies of many kinds, friends among them. Our lives, like all lives, are partly about protection—protection from injury, from death, from chaos. The pleasures of friendship and the energy that we invest in it are signals of a sort from evolution that friendship is a valuable protection. This entry was posted in Morality, Surviving and thriving and tagged dolphins, evolution, friendship. Bookmark the permalink. ← Do Virtues Require Adversity?